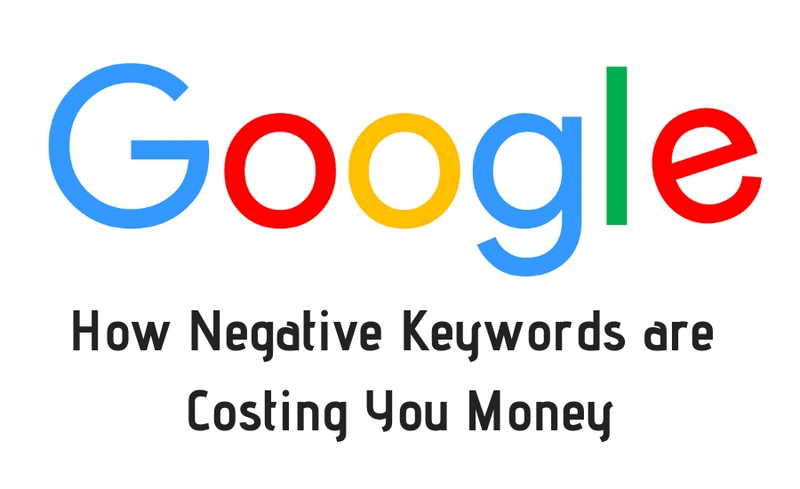 In this article, I am going to focus on the last one, negative keywords. Because while you might be able to have some success with the first five factors being done incorrectly, you have to get negative keywords correct or you are bleeding money and will never have a successful PPC campaign. Finish article on R&R, it’s a web exclusive.